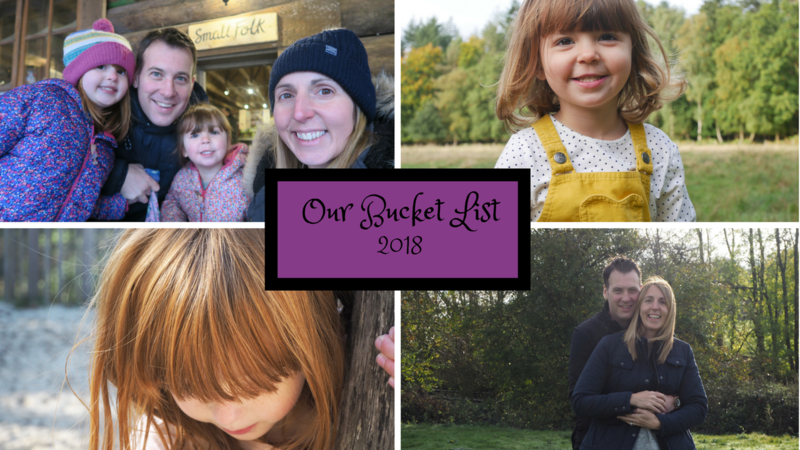 Our 2018 Family Bucket List…October Update! As we come to the end of summer and say hello to autumn, I thought it would be a good time to see how we’re getting on with our bucket list. We had an amazing summer, one of my favourite yet and I’m really excited to see what the rest of year is going to bring for us as a family. The family room is still 95% done, I still have the new lights to get put up. I just keep forgetting to organise for someone to come and do it for us. What we want to do is going to take a bit of saving and it won’t be done this year. Which is frustrating, but that’s life. I didn’t realise it would cost so much!! – Whilst we won’t be doing all the garden this year, we have got someone coming to do some of it this month, as this is the right time of year to get it done. But the main garden won’t be done yet. 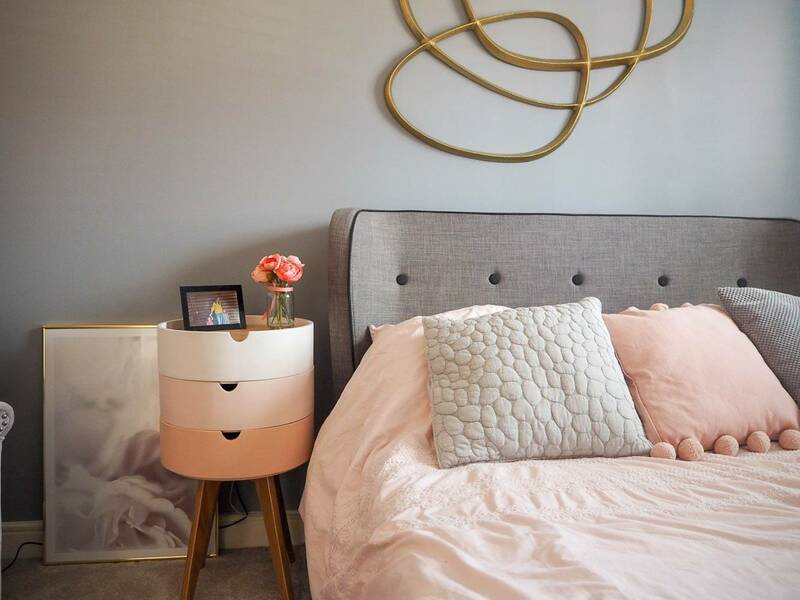 Our bedroom is all finished and I love it. It is one of my favourite rooms in the house. When I say it is finished, is a room ever finished? I’m sure I will be adding little bits to it all the time. I’ve found a company that make this look easy to do, so I think I’m going to attempt it! I’m really nervous to do it, it feels like a big job to get wrong!! Yes, Holly can ride her bike! She is so cute on it and motors after Alice now. Alice loved her Build a Bear party, my mum and I did ourselves at home and it was brilliant fun. All the friends loved their bears. 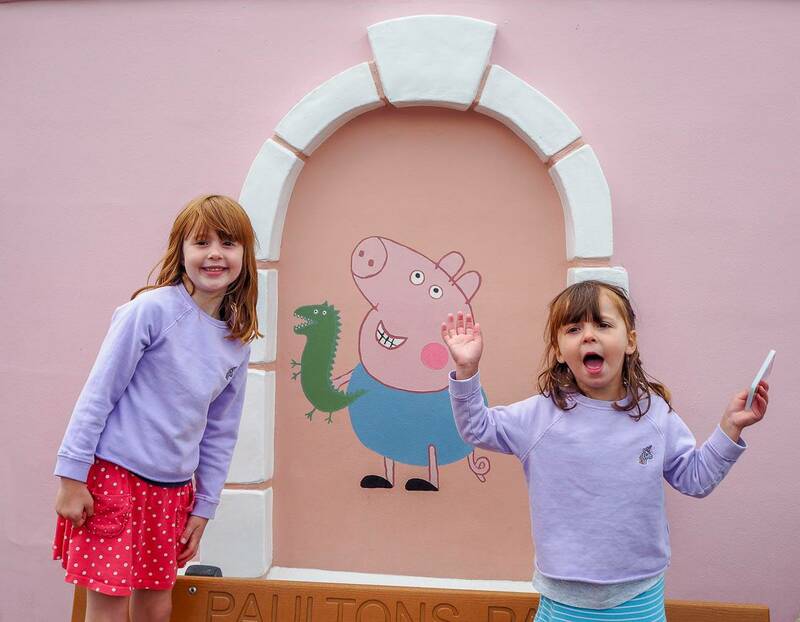 We went to Paultons Park on Holly’s birthday and she loved it. We then just had family round for a little party, as I decided not to do a big friends party this year. Plenty of time for that now she is at school. 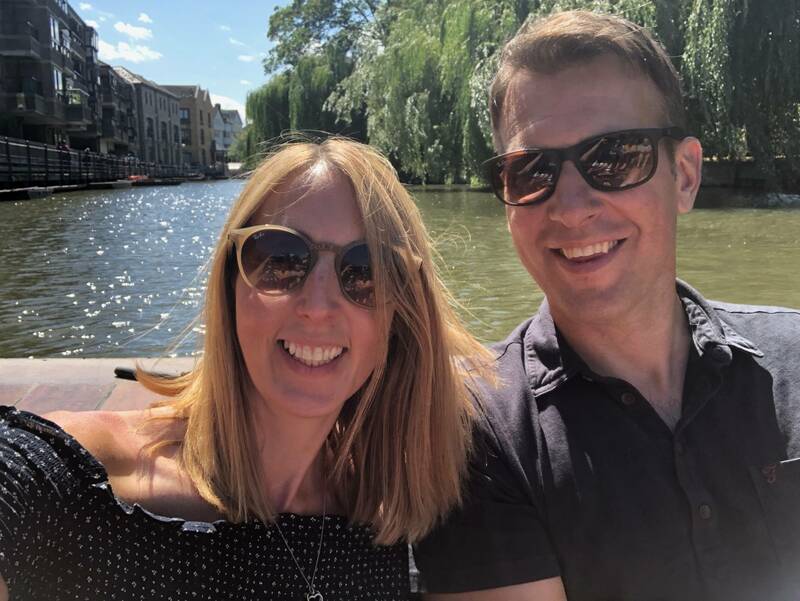 Andy and I had a lovely night away in Cambridge. We went punting which we loved and it’s great fun. We had a lovely dinner out, did some shopping and just enjoyed it being us for a little while. The girls loved their sleepover at nanny’s house. We kind of did this in Cornwall. It wasn’t how I would plan for us watch a sunset. Alice fell poorly while we were away and we had to take a visit to the local hospital. On the way home, there was the most gorgeous pink sunset and Alice asked me to pull over for her to see it. As it was her birthday too, I would’ve done anything for her to smile and so I did. It was lovely just the 2 of us, sat in the car watching it. I didn’t take any photos, I just lived the moment with my beautiful girl. 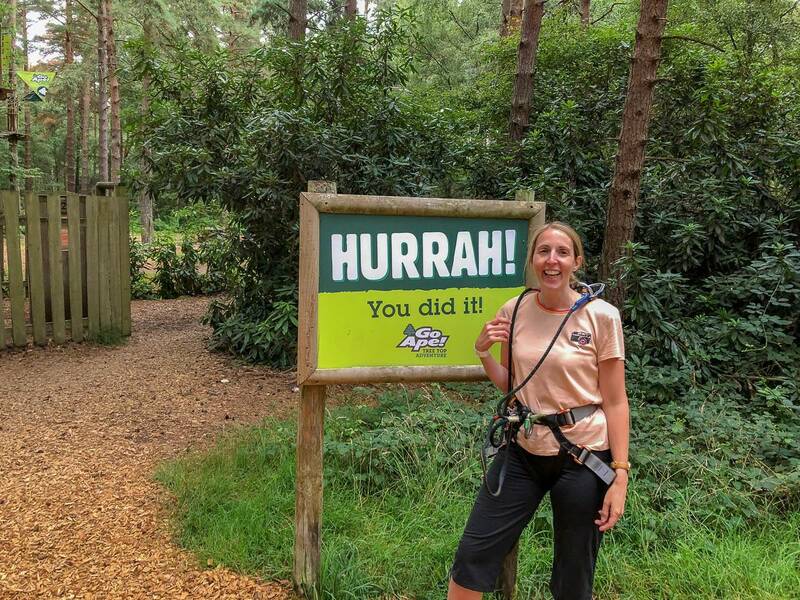 I went and did Go Ape with my SIL and it was great fun. It was a lot harder than I thought it was going to be, but I’m really pleased that I did it. 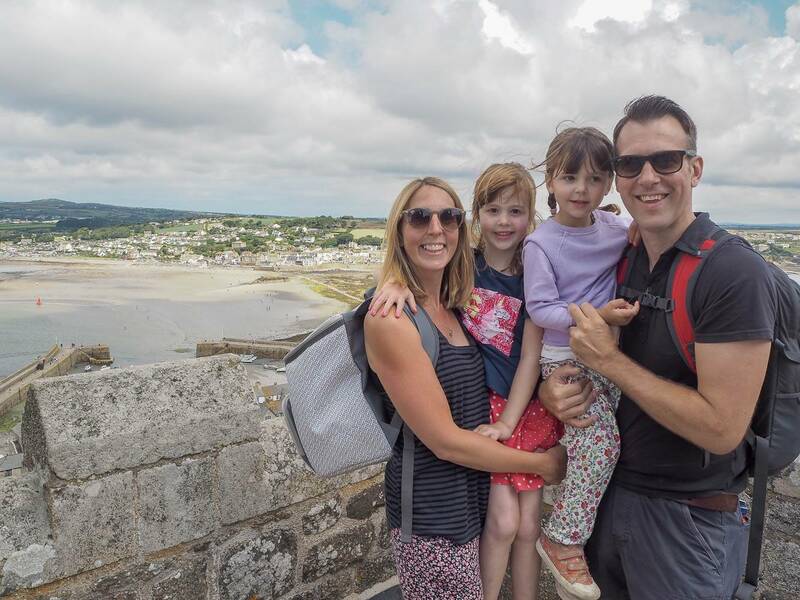 While we were in Cornwall we visited St Michael’s Mount and it was amazing. We timed it for when the sea was out and we walked across. The girls loved it! We had a picnic, looked around the castle and had a lovely time. It is Andy’s favourite now. We’ve only managed to go glamping this year. We just didn’t have enough weekends to fit it in! Hopefully next year. 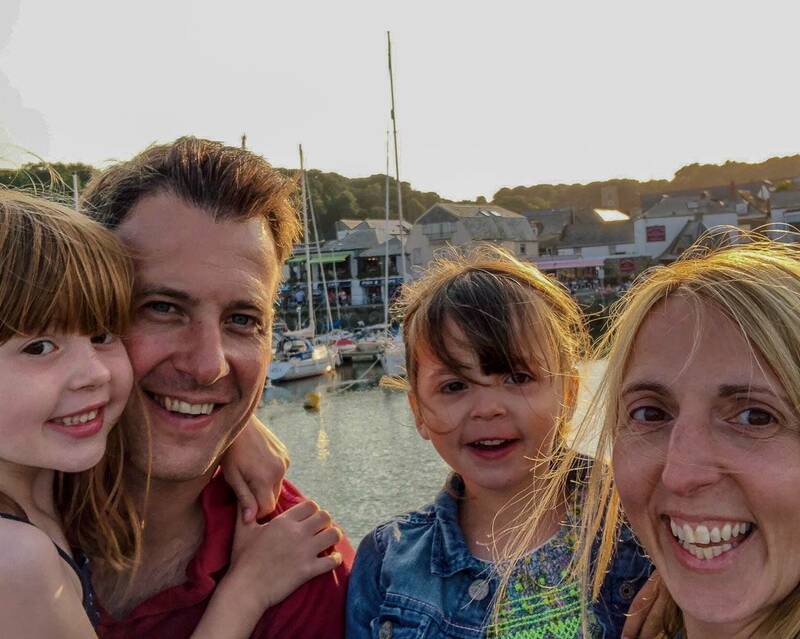 We had a brilliant holiday in Cornwall. I fell in love with it and the girls had the best time. Alice was sadly poorly for some of it, but thankfully we still managed to fit a lot in and she had a brilliant birthday while we were there too. This is all booked for October half term and I can’t wait. 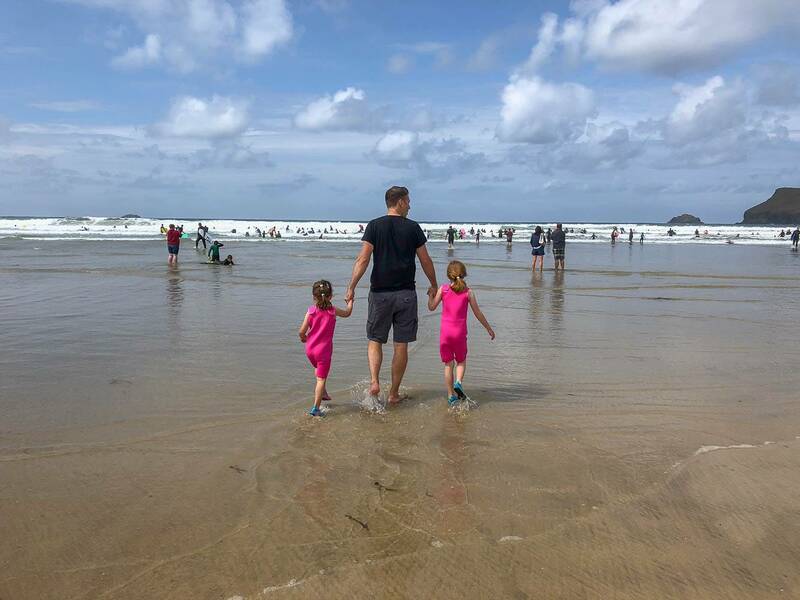 While we were in Cornwall we visited several new beaches and I think our favourite one was Polzeath. It was really big and gave the girls lots of space to run around. Yes! We went last week for 2 days and had an amazing time. We were really lucky to have a sunny day and the girls loved Cbeebiesland. 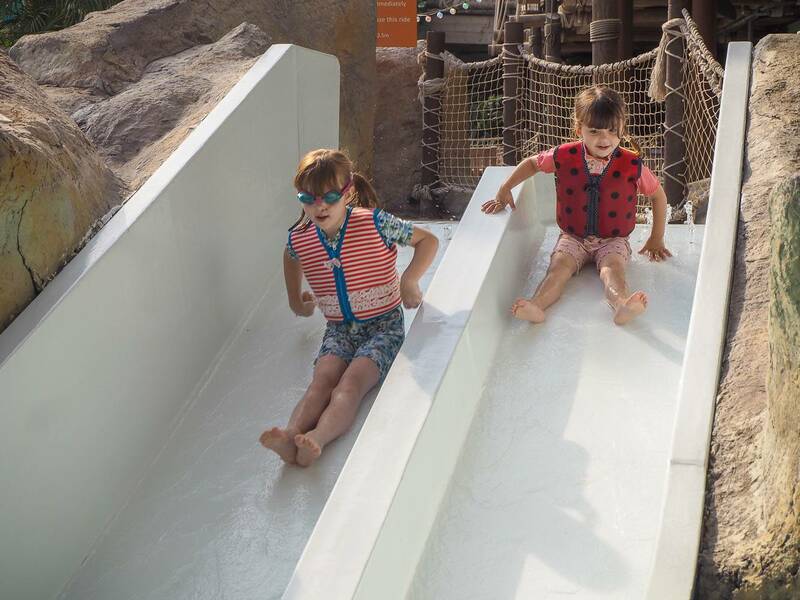 As part of being an ambassador for Konfidence this year they sent to Alton Towers for the weekend to put our swim jackets to the test at Splash Landings. They also kindly booked us into the Cbeebies Hotel and it was amazing. The girls still talk about it now. The girls just love Splash Landings and we got to have the pool to ourselves for 45 minutes before it opened and that was pretty amazing. We can definitely tick this off the list, as we went again a couple of weekends ago when it poured with rain. We had a great time and its definitely become a new family favourite. 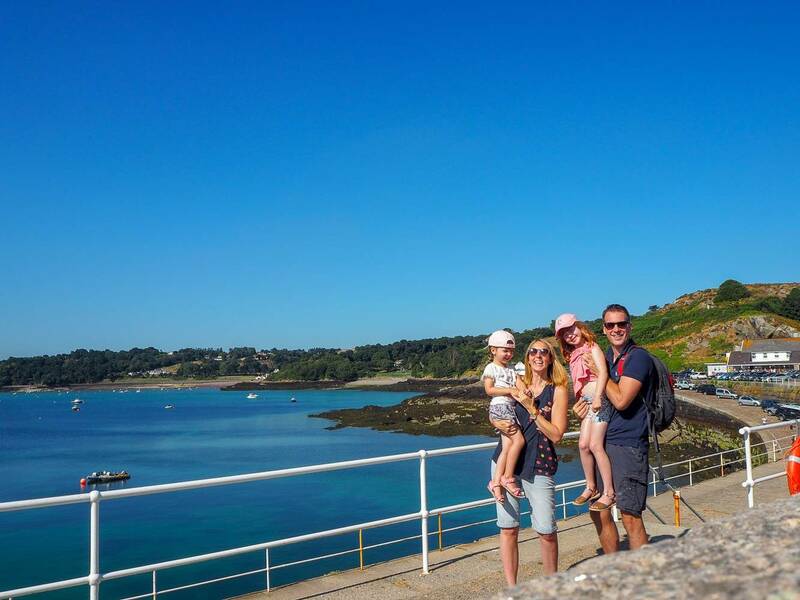 We had a brilliant weekend away in Jersey. It’s someone I used to holiday a lot as a child and I couldn’t wait to take Andy and the girls. I think it’s one of the best trips we’ve had. The sun shone and there was lots for us to do, we didn’t want to leave. It’s been an amazing year for us as a family and a lot of that has been because of the experiences we’ve had thanks to my little blog. We will always be thankful for the opportunities that we get and all the late nights are 100% worth it. Previous Post: « Little Tikes Wonder Lab…Fun and Learning Together!